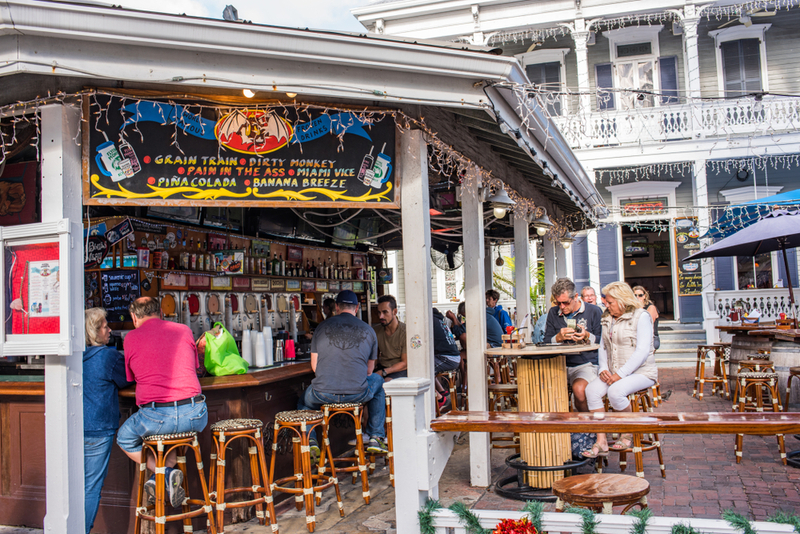 Old Town’s Duval Street is a historic strip of debauchery and fun. Looking for a good mix of places to grab a drink? Here at 24 North we’ve narrowed down a variety of places to check out, from dives to drag bars. Planning a stay in Key West? Check out deals at 24 North Hotel.